°"can't load/save game blah blah"
1¸ First you need to install Far Cry 3 any version (Reloaded just for sure) and choose installation folder wherever you want. Can you provide a save game starting at Mushrooms in the Deep (mission 5)? 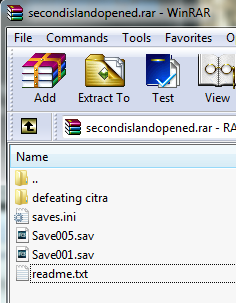 It has a archive called "nu sav.rar" with a password in it. Is that where the 38 missions are? How do I open that? sorry but. where is the password for the nu sav?. 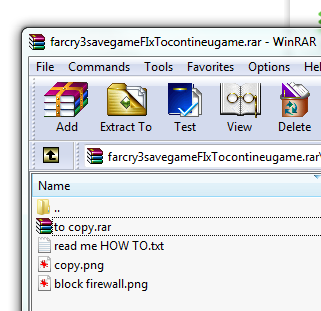 i can't get the save part that i wanted. can you tell me ?